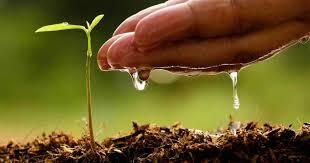 It is important to note that it is recommended to avoid using a starter fertiliser before you lay TifTuf. Extra nitrogen will encourage too much leaf growth at a time where root growth is a priority. Weeks 1 & 2: Water deeply 1-2 times daily. Weeks 3 & 4: Water deeply every second day. Weeks 5 & 6: Water deeply twice a week. Week 7 onwards: Water deeply regularly. Ongoing TifTuf maintenance is pretty simple thanks to its low input usage. It is however important to keep on top of the length of the leaf. 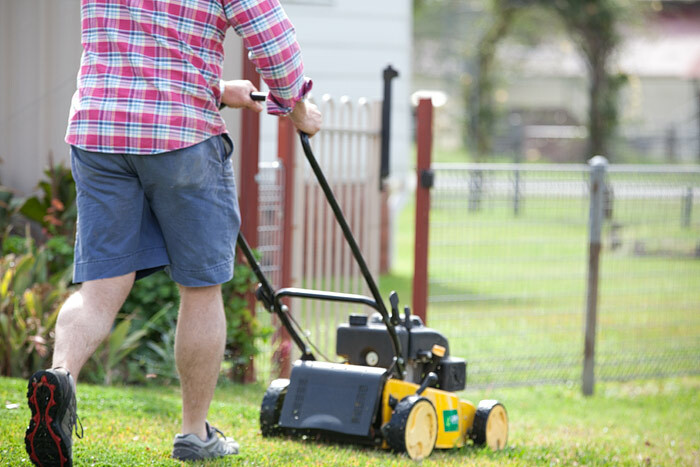 Mowing may be required on a 4-7 day basis, especially during the summer months. It is suggested that TifTuf should be mown at a cutting height of 20-40mm. While TifTuf is proving to use a lot less fertiliser, for healthy lawn it is still suggested to fertilise 3 times a year. We suggest it is best to fertilise in early spring, summer and autumn. The big key is to only apply fertiliser at a ¼ rate as too much nitrogen will create too much leaf growth. If you prefer organic fertilisers it is recommended to only use liquid fertilisers, and most importantly never use chicken manure. Yes it does! New research is showing that TifTuf needs 50% less sunlight than similar grasses. But how? It is well known respected shade grasses like buffalo grass rely on the surface area to create more photosynthesis from the available sunlight. This leads to questions of ‘how can a fine leaf grass like TifTuf perform in the shade’. 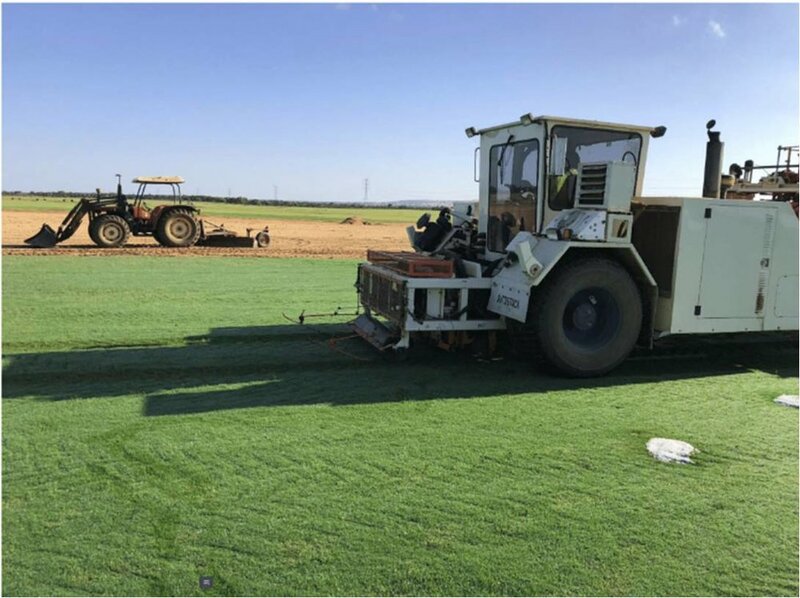 The answer is that TifTuf produces greater amounts of Gibberellic Acid than all other Bermuda varieties. Gibberellic Acid is what plants use for photosynthesis, so the more Gibberellic Acid a plant has the less light it needs to grow. This creates another advantage as the higher amount of Gibberellic Acid giving it winter colour like no other Bermuda grass. Weed and Feed... does it do the job? Generally speaking, a weed and feed contains a broad leaf herbicide and a fertiliser of some sort. These types of products usually come in a bottle which attaches to the hose and you spray it onto the lawn. Ultimately the goal is to kill the weeds whilst boosting your lawn simultaneously. Sadly, the outcome is rarely what you are hoping for. The active ingredient in standard weed and feeds is Dicamba. The concentration of each bottle is very low which means it isn't very effective on most broad leaf weeds and will generally take you 2 to 3 applications to see any kind of result. **It is important to note that Dicamba is not suitable to use on soft leaf buffalo such as our Sir Walter as it will cause the lawn to turn yellow and die back. Most feed and feeds on the market contain very little nutrients for your grass. There is usually a component of Nitrogen and Iron which will give your lawn a very short boost of green. However, as it contains no Phosphorus or Potassium which means the fertiliser wont assist in root strength or development of the plant overall. Overall thoughts on Weed and Feeds? Although they may assist in the short term, in general they are not the best option when you are wanting to fertilise or weed your lawn. 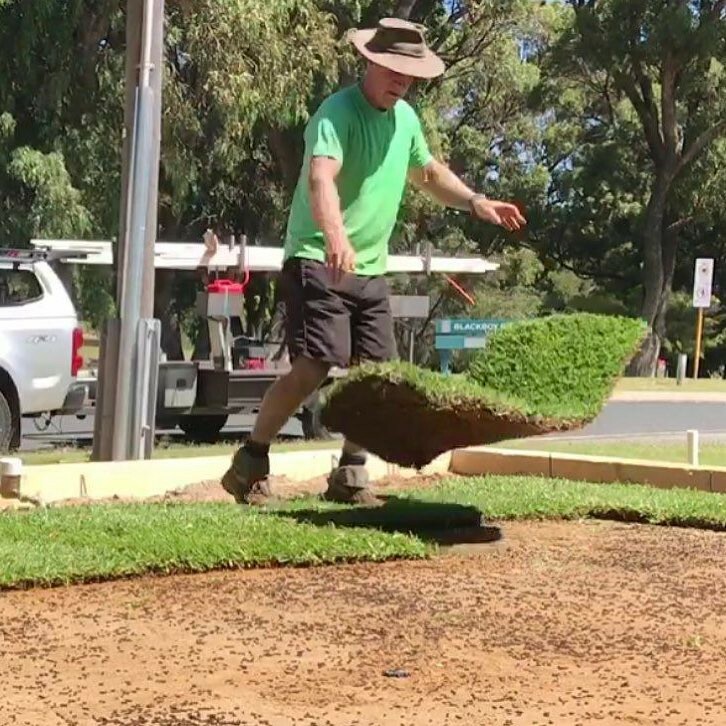 The team at Lawn Solutions Australia (Superior Lawns is proud to be a member of the LSA group) recommend using a broadleaf herbicide and a lawn fertiliser separately to get the best results. Be sure to double check that the herbicide is suitable for your lawn variety before use. Follow this up with a slow release granular fertiliser which will improve the overall health of your lawn and last for longer. Did you know money grows in lawn? 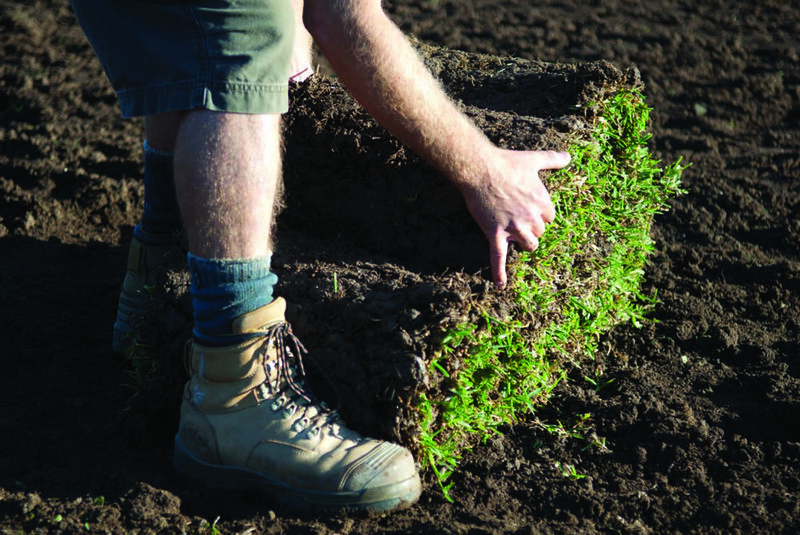 Want to start over and install a new lawn? Garden over grown? Want to start again? Thanks to the help of the team at Lawn Solutions Australia you can follow these simple steps to ensure your garden is ready to be that beautiful oasis it was meant to be.